Note: While Amazon.co.uk claims 22 reviews, we counted 18 available on their site. 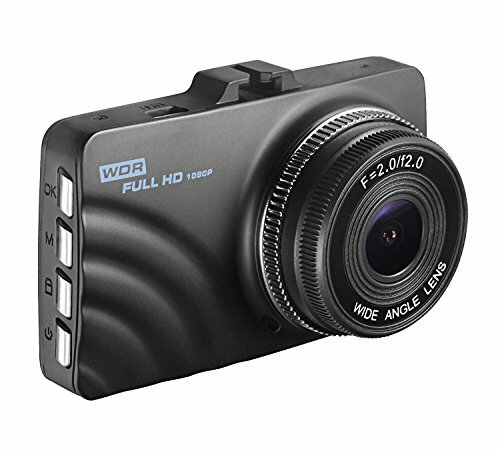 Great dash cam, well worth the money. 6 of the 18 total reviews for this product use substantial repetitive phrases between them. This is an excessively large percentage which may indicate unnatural reviews. We counted 18 reviews for this product over the span of 13 days, an average of 1.4 reviews per day. If these reviews were created randomly, there would be a 99.9% chance that we would see 6 or fewer reviews on any given day. We didn't find any days exceeding this threshold.